Nc Roller Feeding Straightening Uncoiler Machine 3 In 1 for car chassis parts production line. Large straightening roll adjustment hand wheels has been adopted. Symbols are used for the indicators,improving repeatability and permitting easy numerical control setting. MAC3 NC Servo Press Coil Sheet Feed Line is working in our customer's factory. Nc Servo Press Coil Sheet Feed Line for making the bracket coil sheet feed line. This machine is workinng in one of our customer's factory, they produce U type parts with Nc Servo Press Coil Sheet Feed Line. 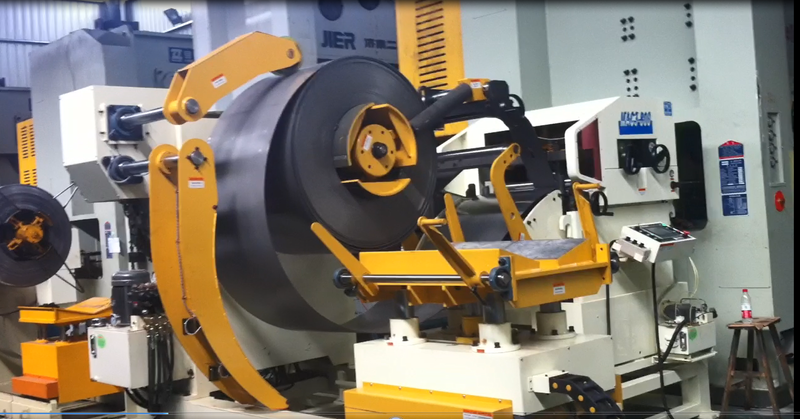 Looking for ideal Coil Sheet Automatic Decoiler Feeder Manufacturer & supplier ? We have a wide selection at great prices to help you get creative. 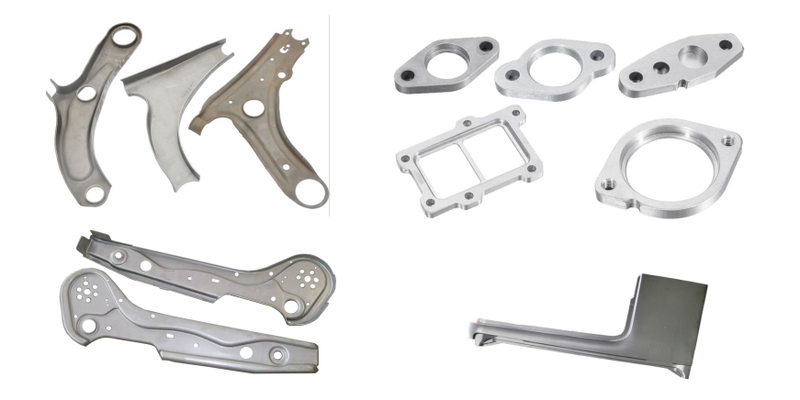 All the Nc Servo Coil Sheet Feed Line are quality guaranteed. 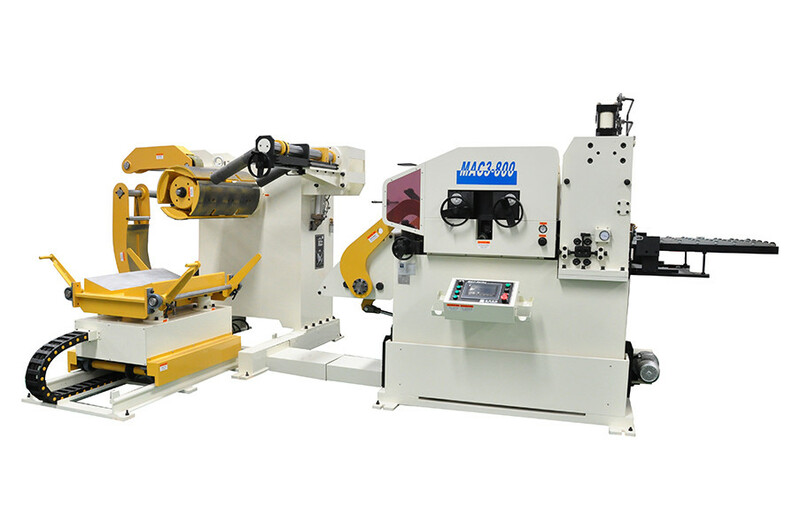 We are China Origin Factory of Press Line Uncoiling And Feeding Machine. If you have any question, please feel free to contact us.